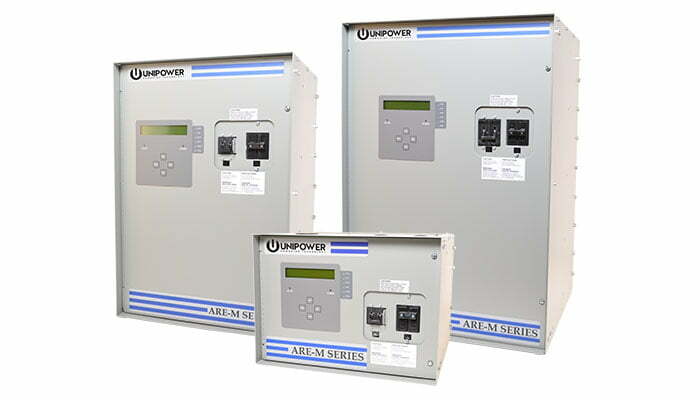 UNIPOWER utility chargers for the energy industry include the ARE-S, ARE-M, and ARR-M microprocessor-controlled families with output voltages of 24VDC, 48VDC, 125VDC, 130VDC, and 250VDC at capacities from 6A to 100A. 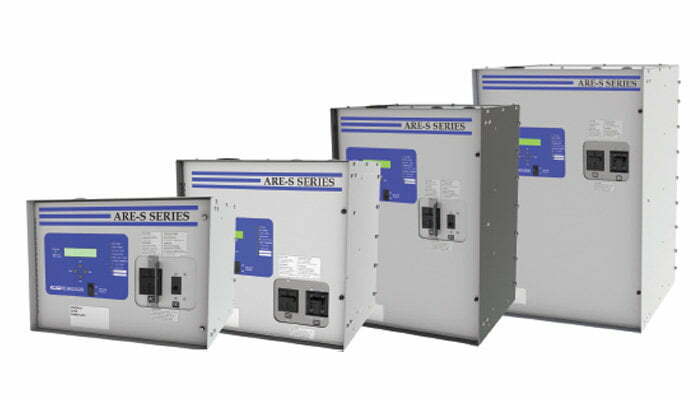 SCR-controlled chargers (ARE-S) and ferroresonant chargers (ARE-M) operate from a single-phase input supply at 120VAC, 208VAC, 240VAC, or 480VAC while the ARR-M utility chargers accept a 208VAC, 240VAC, or 480VAC three-phase input. 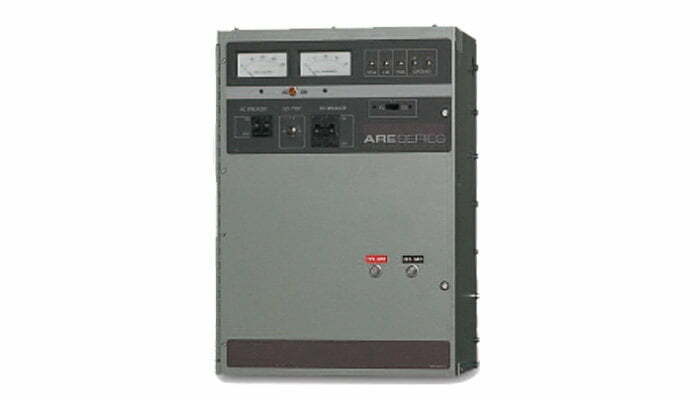 The ARE and ARR families are analog charger units with output voltages of 24VDC, 48VDC, 130VDC, or 260VDC at capacities from 6A to 500A. 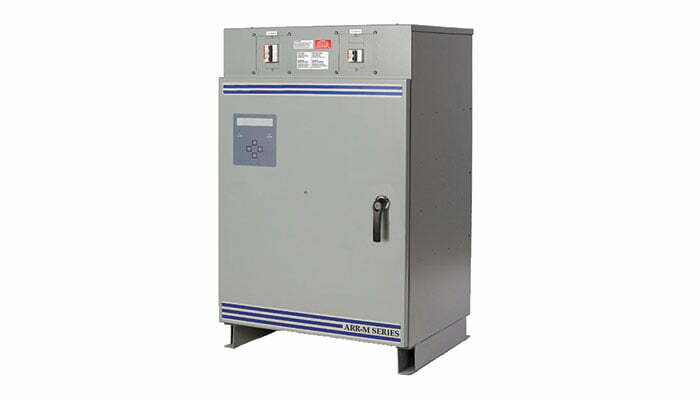 The ARE utility chargers operate from a single-phase input of 120VAC, 208VAC, 240VAC, or 480VAC while the ARR accepts a 208VAC, 240VAC, or 480VAC three phase input. Did you find the utility charger you need? 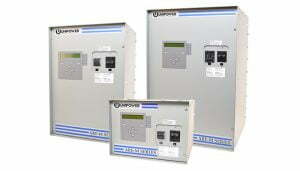 Get a product quote today! 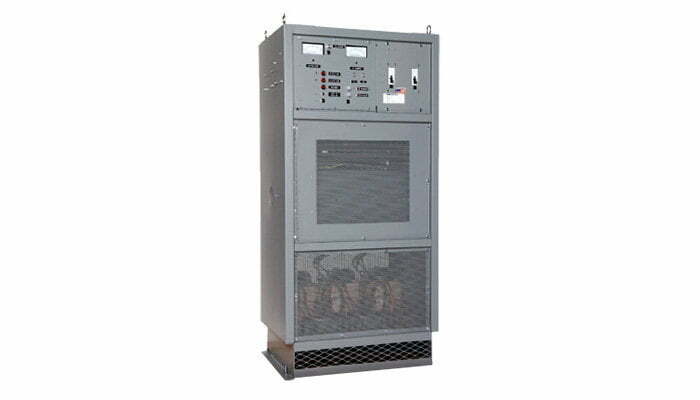 Not sure which ferroresonant or 3-phase charger is right for your energy industry application? Contact us now for immediate assistance!